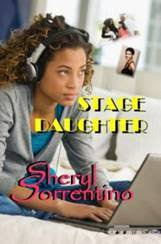 Book Readers Heaven: Sheryl Sorrentino's Stage Daughter Wonderful Cultural Quandary! And More! Sheryl Sorrentino's Stage Daughter Wonderful Cultural Quandary! And More! "I'd heard the toilet flush, the faucet turning on. Before I could replace the picture, the bathroom door opened and there he stood, gaping at me. His eyes flickered with either accusation or guilt--I could not tell which. I supposed he'd have every right to be angry at me for going through his wallet, but in that instant, this much became crystal clear. I had absolutely co claim to the man, no basis for being jealous even though I was carrying his child. "Feeling hurt and confused, I went on the offensive. "Who is this?" I snarled. "She is to be my wife," he answered simply. "Her name is Fadwa." He reached over and took the photo from me and returned it to its rightful place inside the wallet, which he then folded and slid into his back pocket. "Your wife? You mean, you're engaged?" I was absolutely stunned. I'd expected him to be cagey; his matte-of-fact answer caught me completely off guard. "Yes, I meant to tell you tonight." "So, you were seeing someone else? While you and I--?" I stopped short, unsure how to describe the brief nothing that had transpired between us. "I have not been seeing her. I haven't even met her yet," he explained. There are quite a number of provocative issues in Sorrentino's latest--motherhood, goals for children, religion, sexuality--just a few of those issues that keep us thinking and worrying, right? "Where do you get off lecturing me about morals? me (okay, letting me do him) while "Ms. Habib"
"Who do you think you're kidding?" I jeered. Now the thing is that she got pregnant...and when she discovered that little trauma, she did go to Aziz. She not only found out he was engaged, but told her "flat out" that he would never have considered her for a serious relationship. Woman, thy name is "Scorned..."
bathroom a few minutes later. ..."At first, he just wanted to let you know where we were. "Because he's my father. Duh..."
them even force themselves on women who don't do either. women as they can, as often as they can..."
look really close to see the skeleton heads. mother's constant nagging--in my second holes. "I was hoping you might wear it. To this." her to see them. They are very popular with girls her age. 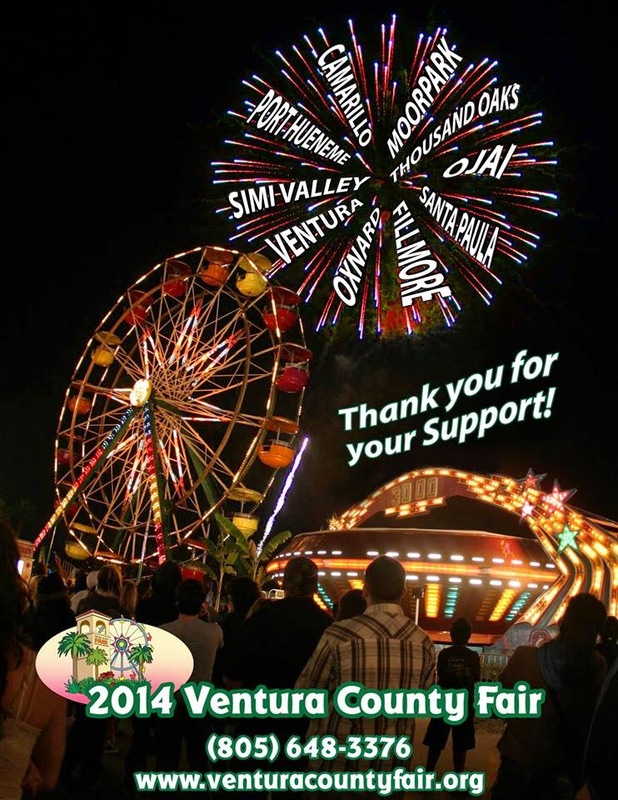 I hope you will join us." "Just me. Aleyah and Abdul. And hopefully you, too." 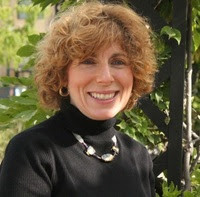 Sheryl Sorrentino is the literary pseudonym of Myra S. Mitzman, a successful business and real estate attorney who conceived and wrote her first novel, Later With Myself: The Misadventures of Millie Moskowitz, after her father died and his well-kept family secret shed new light on shocking events that had haunted her from childhood. Immediately after launching this captivating and painfully "memoir-esque" autobiographical fiction work, Sheryl penned An Unexpected Exile, fast-paced women's fiction that exposes the psychological inner workings of Risa Weinberg, its 29-year-old protagonist whose capitalist guilt and sexual bewilderment all but derail her purported personal and professional aspirations (a uniquely female phenomenon with which Sheryl is all too familiar). With her August 2012 launch of her third novel, The Floater, Sheryl offered readers a controversial-yet-sensitive story about a mature female protagonist (Norma Reyes) who takes on the private demons and occupational hazards threatening her prospects for happiness. 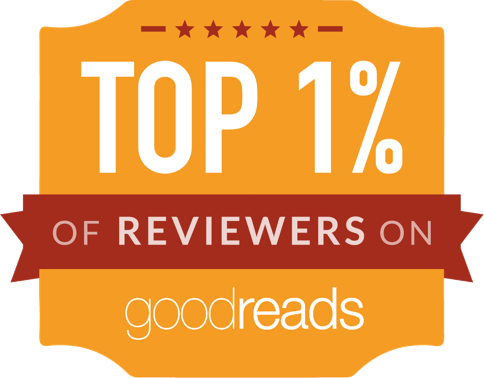 Called "The Rocky of Legal Dramas" by New York Times best-selling author Ken Morris, The Floater proves that, while justice may be hard to come by, there's always equal opportunity to succeed in love. Through her edgy, pull-no-punches writing style, Sheryl has forged a unique subgenre of women's fiction that she calls, "Real Fiction for Real Women™"-socially-significant, culturally-inclusive stories of women's real-life struggles presented in a compelling, intimate, and always entertaining voice. Sheryl's fourth novel, Stage Daughter (just out! ), continues the trend with a thought-provoking story featuring a biracial/bisexual mom, a traditional Muslim dad, and their illegitimate pre-teen daughter-three highly diverse but inextricably connected characters grappling with single-motherhood, adolescent rebellion, blended families, and religious intolerance. Sheryl Sorrentino lives in the California Bay Area with her husband and daughter.